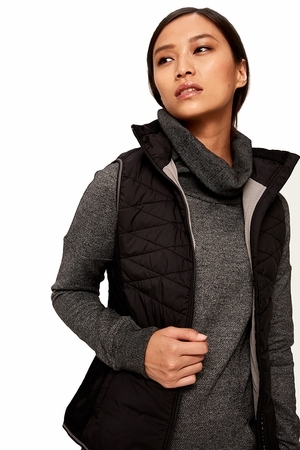 This Lole vest will keep your body toasty warm thanks to its high tech Thermaglow insulation. Wear it on its own in spring or under a jacket in winter. Either way, you will enjoy its unparalleled lightweight comfort!